I love this picture of Jacob and his friends at the Imagination Fair for the area GT students. Jacob has loved the different things he gets to experience in GT and I think it's really helped him keep from getting bored with school. 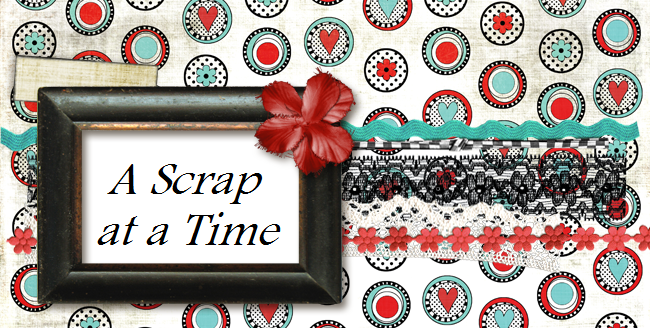 I did this LO for this weeks Scrap Whispers challenge. It is all about the journaling. This is rather easy for me because I really like to journal on my LO's. When my kids look back at these I want them to know what was going on in their lives and who was involved. I also used a fabulous sketch for this from Liz over at the Scrappiest.